The remote Gulf area stretches east of Katherine to the Queensland border and meets the Gulf of Carpentaria, a shallow sea between Australia and Papua New Guinea. The area, home to four main indigenous language groups, includes many large Australian cattle stations. 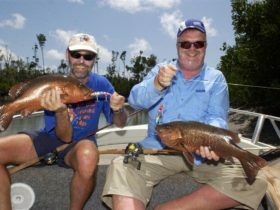 The Gulf is one of Australia’s most exciting fishing destinations. 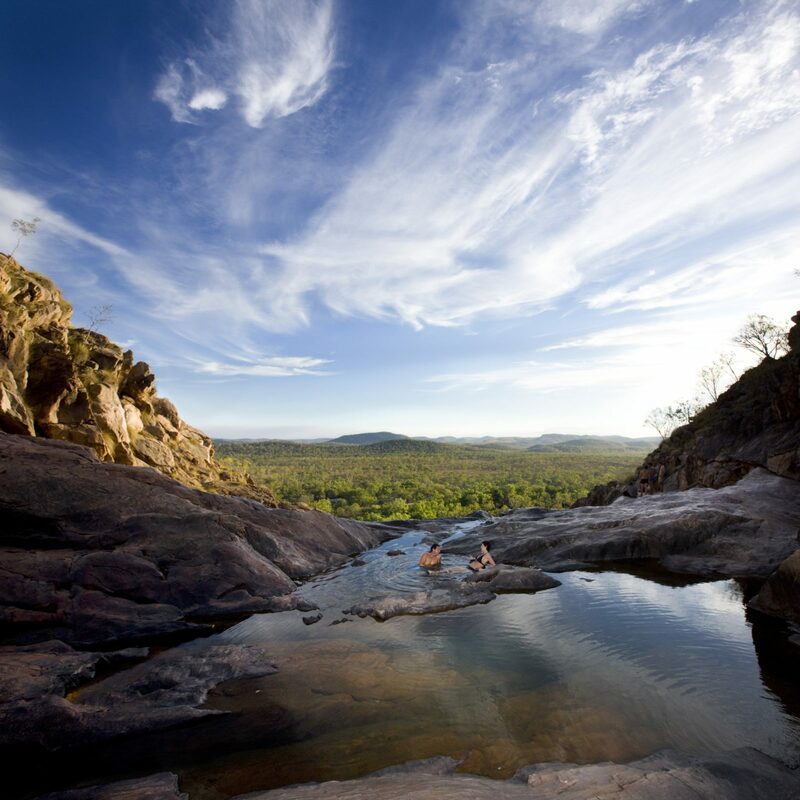 On the Northern Territory side of the Gulf, Roper Bar is the natural rock crossing separating the saltwater and freshwater sections of the Roper River. 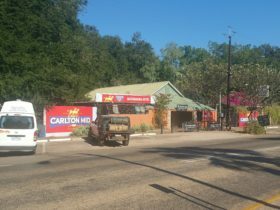 The township of Borroloola, located 600 kilometres south of Roper Bar on the McArthur River (both of which are renowned fishing hot spots), is the Gulf area’s main service centre. 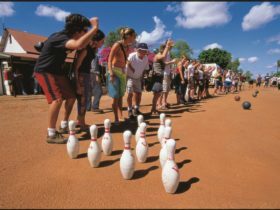 A range of services and a taste of Northern Territory hospitality can be found in this friendly town. King Ash Bay is a popular fishing spot 50 kilometres from Borroloola. 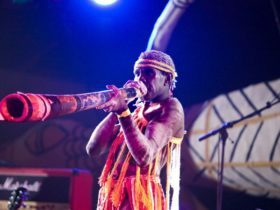 Cape Crawford, 100 kilometres south west of Borroloola, is another major base from which to explore the Gulf area. 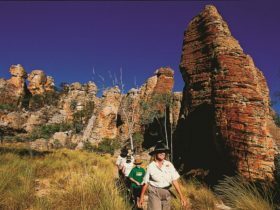 Surrounded by golden grasslands, rock escarpments, waterfalls and waterholes, Cape Crawford is within easy reach of Limmen National Park (Proposed). 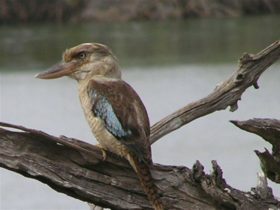 The area is home to a magnificent array of native wildlife. Another must-see destination is Barranyi (North Island) National Park, located in the Sir Edward Pellew Group of Islands. A haven for wildlife, the park provides a home to nesting turtles and migratory birds. Access to the islands is limited, and you must contact Parks and Wildlife NT before making the journey. 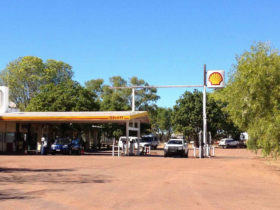 The Savannah Way, an adventure tourism drive along the Carpentaria Highway, is a great option for exploring this unique region. The Roper Gulf area is a local government area (LGA) in Northern Territory. This area is home to 26 locations and/or suburbs which you can explore in more detail by selecting from the list below. 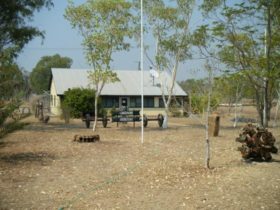 The Roper Gulf area is located approximately kms from the capital Darwin.